Family is not emotionally neutral, so days celebrating family are not either. 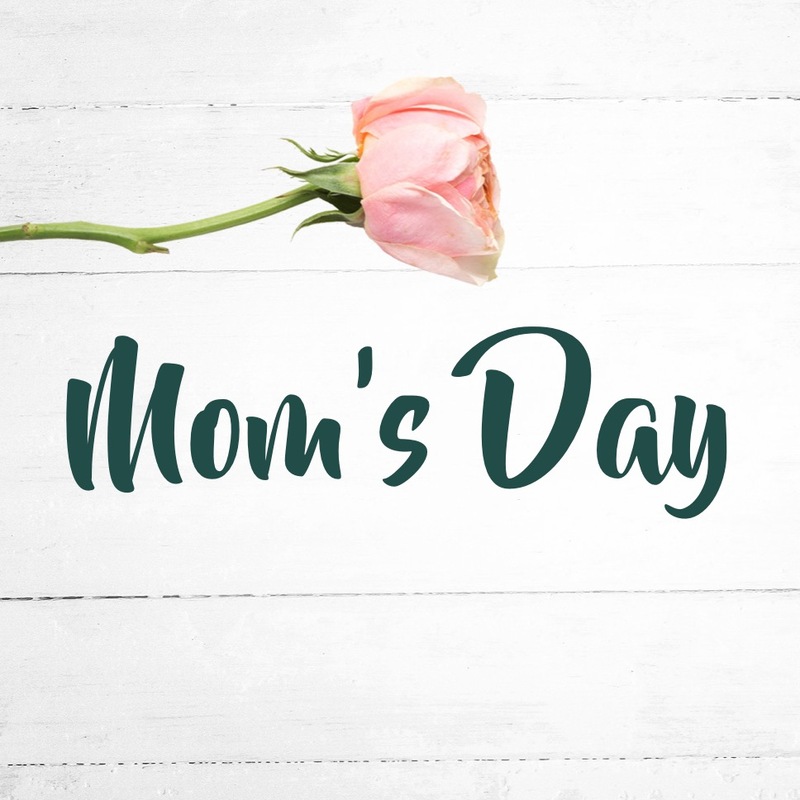 No matter how your past or current experiences have impacted you when it comes to your mother, not being a mother, or just the awkwardness around the topic, we would love for you to join us this Mom's Day! We will celebrate all women with a gift, hear a message about the importance of communication in our relationships, and be reminded that God walks with us no matter our emotions around this holiday!